We live in a fast-paced world. Are you living in the moment? It is important to remember how far we’ve come and where we are headed. This slogan encourages people to pause, appreciate, and move forward with conviction. With“Being in the Now”as this year's summit theme, participants will engage in robust leadership development rooted in personal narrative, mindfulness and goal setting. Paolo Narag is a recent UNC Kenan-Flagler Business School graduate and is currently working in Boston for Procter & Gamble as an account manager. After graduating from CCHS, Paolo attended the University of Nevada-Reno and then transferred to the University of North Carolina, where he pursued a Bachelor’s degree in Business Administration. 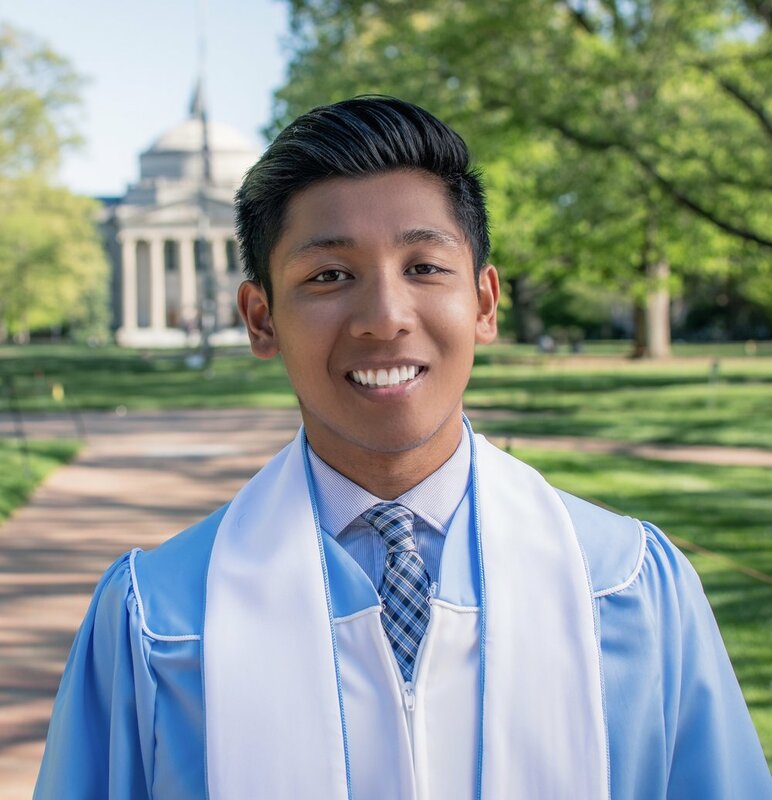 In his time as a proud Tar Heel, Paolo had experiences from interning in the Philippines as an investment analyst to interviewing the past President of Uber. As the Chair of the Tar Heel Beginnings Board and the President of Tar Heel Transfers, Paolo made it a point to impact the community around him, eventually receiving the Kenan-Flagler Excellence in Community Award. In the future, he is determined to find a way to combine his business experience to continue driving social impact. QUESTIONS ABOUT THE LEADERSHIP SUMMITS?